Health and wellbeing should be at the top of everyone’s agenda. In this blog post, the experts at Mira Showers give us their 3 top tips for creating a spa-like sanctuary, where you can relax and unwind in your own home. With the pace of life getting ever-quicker and more stressful, it’s more important than ever to take time out to relax. Ensuring that you have a good work/life balance depends on whether your home environment is a haven away from the stresses and strains. The bathroom can be a place of serenity, with many looking to create a home spa feel. Be sure to consider this when completing your bathroom project, as this can not only help you but add quality and value to your property. We asked the UK’s No. 1 showering manufacturer—Mira Showers—for their top tips on how to create your perfect spa-like sanctuary. Digital showers work in a similar way to mixer showers—taking the water from the hot and cold supplies and blending together to achieve the desired temperature. However, the key difference between a digital shower and mixer shower is that its digital technology enables ultimate precise temperature control—to within a degree—as well as lots of innovative features which is why these showers are becoming more and more popular. No one likes getting into a cold shower. That’s why the Mira Platinum digital shower range has a wireless controller which allows you to set the temperature of your shower from another room, so the water reaches your desired temperature and pauses until you are ready to get in. Digital showers work by communicating with the mixer valve digitally so any adjustment you make to the temperature and flow will be instant and accurate. You will see this data as an exact reading on the display of the wireless controller, so you’re always in control. The rise of the smart home means that we're all looking for the best-connected products to make life a little easier—and the bathroom is no exception. Transform your bathroom with the Mira Mode digital shower. Featuring an award-winning, minimalist design, this digital shower will make a statement in your contemporary bathroom. Better still, this innovative product comes with a free app for your smartphone which allows your customer to switch the Mira Mode on/off, set the maximum temperature and shower duration along with additional features if you opt for the Mira Mode with Bathfill. There is also an additional remote control that enables you to switch the shower on/off from outside the showering area for the ultimate ease. The Mira Mode features the award-winning Mira Switch hand shower, which also features 4 unique spray modes, including the Soothe spray mode, which is dermatologically accredited for sensitive skin by the Skin Health Alliance—perfect for all members of the family. Or, for the ultimate spa-like experience, the Mira Mode Dual also comes with a luxurious deluge overhead shower—perfect if you are looking to create the home spa look. Check out the full range of Mira digital showers. Consider the sensory nature of your bathroom when creating the home spa feel. 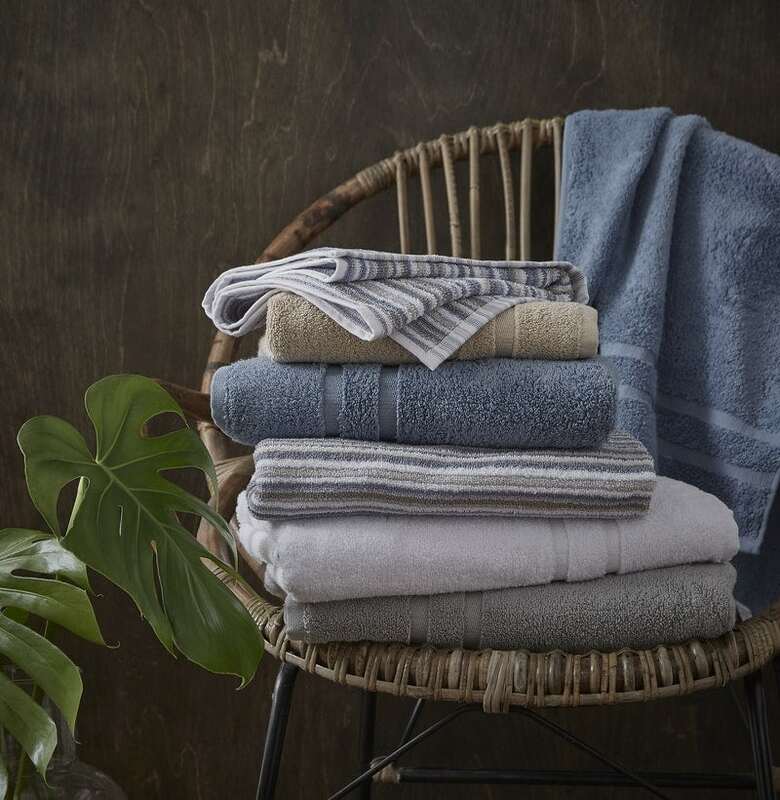 Upgrade your bath mat and towels, and, whilst you're at it, buy a new dressing gown that feels luxurious as soon as it touches your skin. Keep your towels nice and toasty with a stylish towel radiator—both practical and chic. Choose neutral colours when designing your bathroom space to create a calming atmosphere where you can truly relax. Scented candles also help make the bathroom feel more indulgent, especially lavender scents. Also, consider your bathroom lighting as this can impact your overall experience. If possible, try a dimmer switch for your lights—perfect for a relaxing soak at the end of the day. If you're feeling inspired, why not discover more expert tips and advice from Mira Showers? The experts at Mira Showers have come up with these 5 quick and cost-effective updates you can make to your bathroom. Renovating your whole bathroom can often be an expensive and daunting task. We chatted with the experts at Mira Showers, who've passed on some great bathroom budgeting tips, for a fabulous bathroom that won't break the bank. Re-energise your enclosure and bring the sparkle back to your shower with these 5 time-saving spring cleaning tips from Mira Showers.